This line is for technical support. "CrownBio brings clarity to drug discovery around the world by helping biopharmaceutical companies solve some of today's most pressing problems in oncology, cardiovascular, and metabolic disease. Leveraging our industry expertise, CrownBio's global resources help customers answer the most challenging questions about human biology. 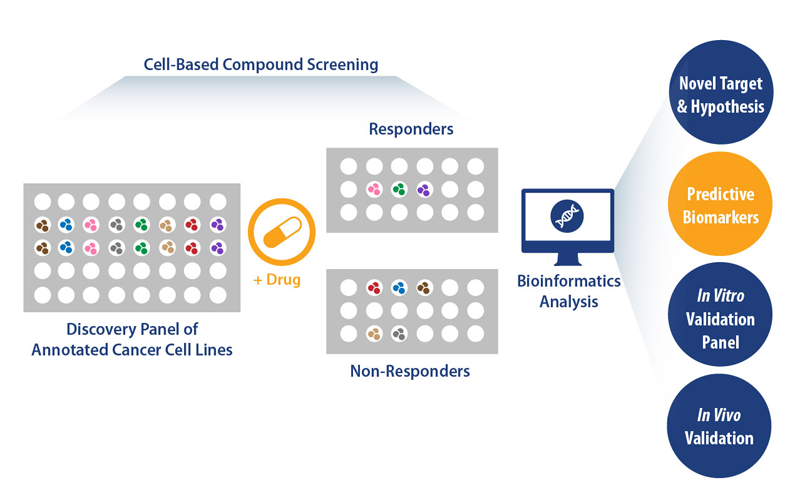 We begin with the end insight to help you achieve your goals"
Use cost-effective, rapid, and large-scale cancer cell line screening to advance your lead compound to validated candidate. 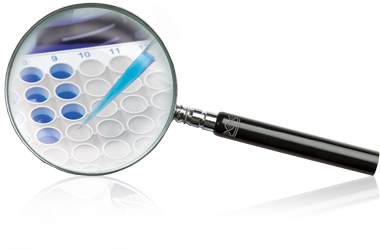 OmniScreen provides key information on the cytotoxicity and chemotherapeutic potential of your agent early in the drug development process. Take advantage of our quarterly revival of over 500 cancer cell lines, providing you significant cost savings. RNAseq Panel, more than 170 in-house genomically characterized cell lines to correlate mutation status, copy number variation, and expression levels with drug response. PrimePanel™, over 35 unique human disease-relevant cell lines derived from our patient-derived xenograft (PDX) models. © 2018 Crown Bioscience Inc.
© 2017 Crown Bioscience Inc.